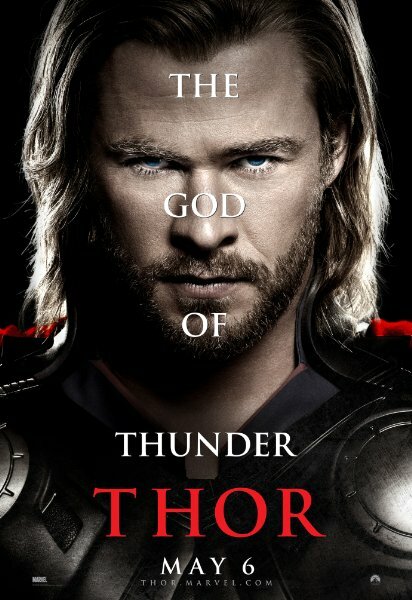 Thor: Heir to the legendary throne of Asgard, Thor is a brave but restless warrior who longs for glory and the rush of battle. Armed with the mighty hammer Mjolnir, made from the sacred metal Uru and forged in the heart of a dying star, Thor is nearly unstoppable with the weapon in his hands. 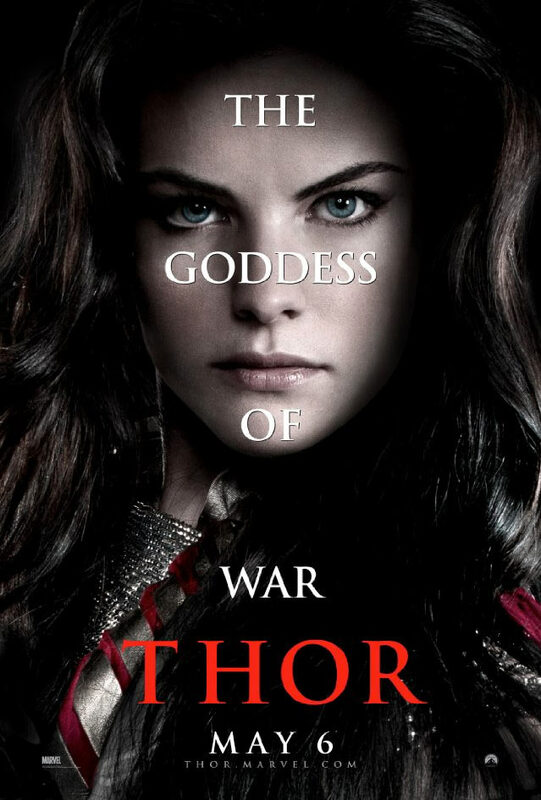 But when Thor’s father Odin decrees that only a worthy hero may wield Mjolnir, Thor must learn to use its extraordinary power for the good of all the Nine Realms or risk losing it forever. Odin: The king of Asgard and father to Thor and Loki, Odin has spent thousands of years establishing a delicate peace across the Nine Realms. 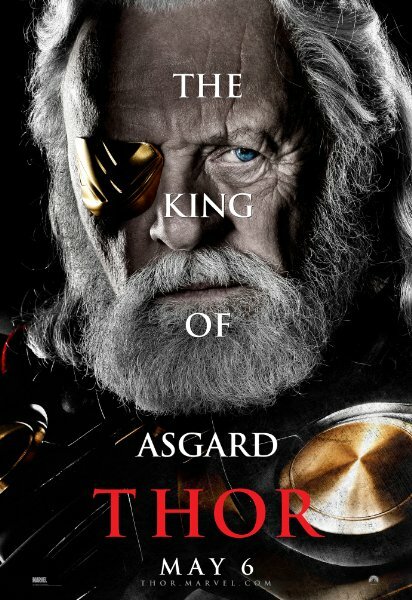 But when Thor takes irresponsible actions that threaten that peace, Odin is forced to make the heartbreaking decision to banish him to earth… with the hope that Thor’s time amidst humanity will teach his son humility and allow him the chance to prove himself a worthy successor to the throne of Asgard. 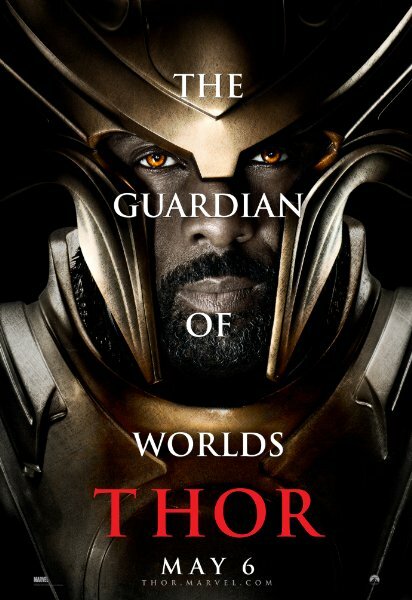 Heimdall: The gatekeeper and sworn guardian of Asgard, Heimdall can focus his extraordinary senses on any world across the cosmos, seeing and hearing all that transpires. These gifts, along with his intimidating size and battle prowess, make him the only Asgardian fit to keep watch for potential threats and defend his kingdom from those who would destroy it. 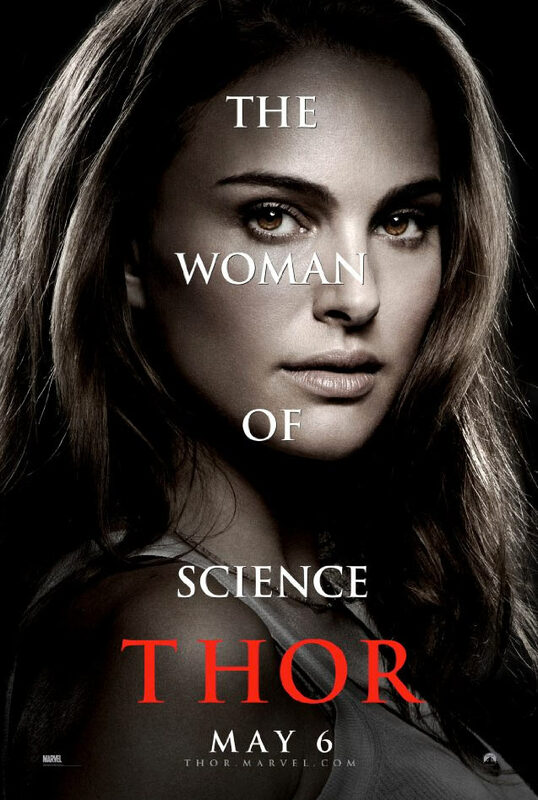 Dr. Jane Foster: A brilliant and talented young scientist, Jane began her career doing particle research at Culver University in New York. She continues to do post-doctorate work there in the field of astrophysics. Most recently, she applied for and was given a grant to study anomalous particle phenomena in Puente Antiguo, New Mexico.